Last night was one of the greatest highlights of my life as a father and as a youth pastor. 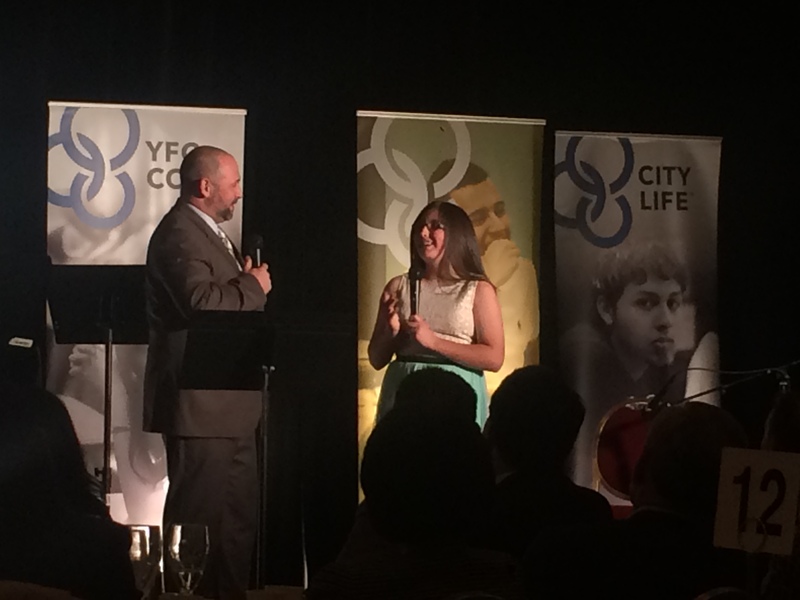 I had the privilege of sharing the stage with my daughter at the Youth For Christ banquet as she shared about starting a Christian Club in her middle school. Our family is so proud of her! You are an inspiration to your daughter.